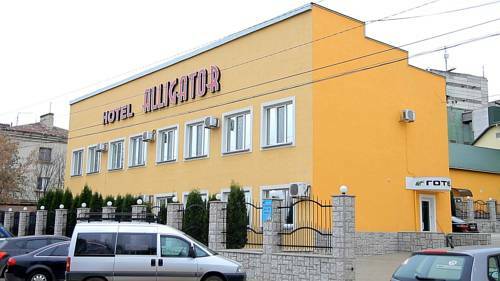 A 2-minute walk from Ternopil Lake, this hotel offers air-conditioned rooms with free Wi-Fi. Guests can visit the fitness centre free of charge. 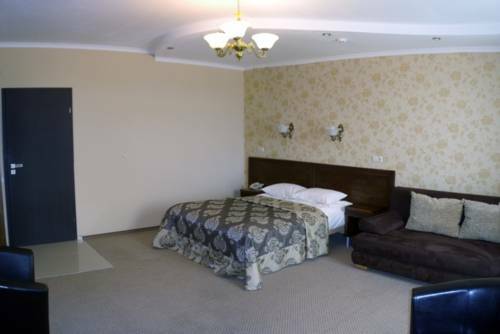 Hotel Ternopil provides individually furnished rooms and suites with cable TV. 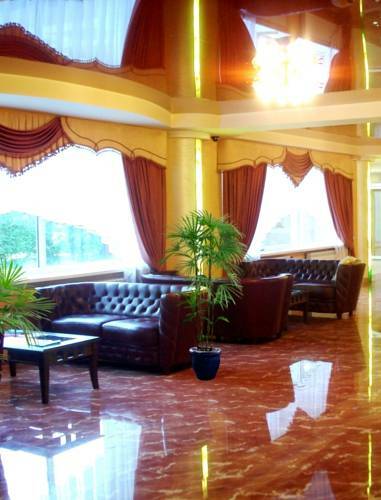 This Ternopil hotel offers a water park, a gym, a sauna and a spa centre. Free Wi-Fi and a 24-hour front desk are also featured at Hotel Aquapark Alligator. The colourful, air-conditioned rooms offer warm-coloured interiors and classic-style décor. Set on the banks of Ternopil Pond, this lakeside hotel is less than a 1-minute walk from Topilcha Park. It offers spacious accommodation with free Wi-Fi. All rooms and suites decorated in beige and gold tones feature at Hotel Halychyna. 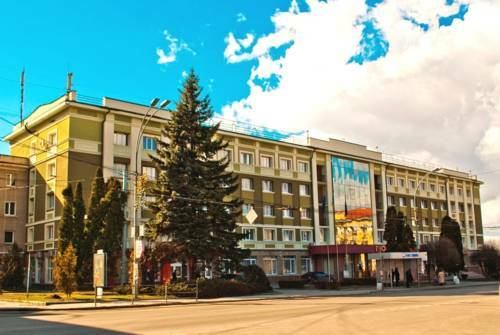 Featuring an indoor swimming pool and steam bath, Globus hotel is located in Ternopil suburb, 5 km from the town centre. It offers free WiFi. Each air-conditioned room at Globus Hotel is decorated in classic style and includes a desk. Located 8 minutes’ drive from Ternopil’s 16th-century castle, this hotel offers a sauna and air-conditioned rooms with a flat-screen TV. There is also a 24-hour reception. 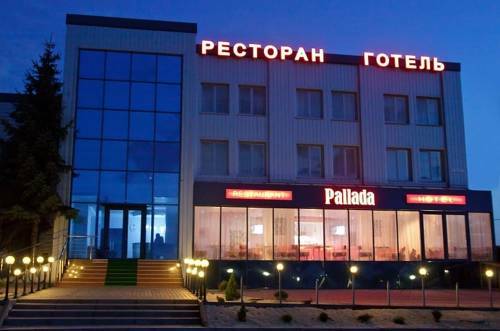 Free Wi-Fi and a 24-hour reception are offered at this hotel, located 2.8 km from Ternopil Pond. 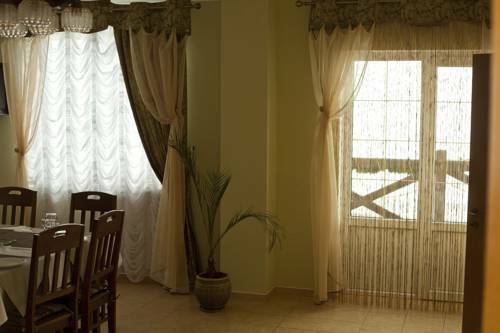 The hotel offers brightly decorated rooms that come with air conditioning. Rooms at Pallada Hotel feature classic-style décor. 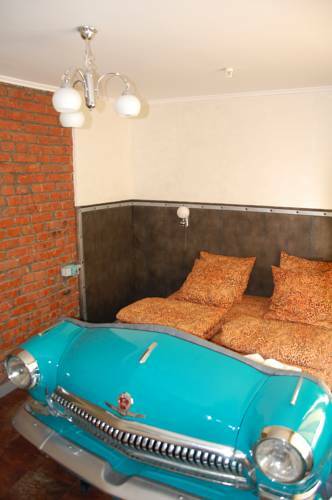 Featuring a vintage car theme, this hotel in Ternopil provides accommodation with free Wi-Fi and cable TV. It stands directly on the M19 motorway, just an 8-minute drive from the city centre. Located in Zbarazh city, this holiday home features a 24-hour reception, BBQ facilities and free Wi-Fi. Zbarazh Castle is 2 km away. Decorated in classic style, rooms and suites at Café Chalet Edelweiss Holiday Home come with a flat-screen TV.